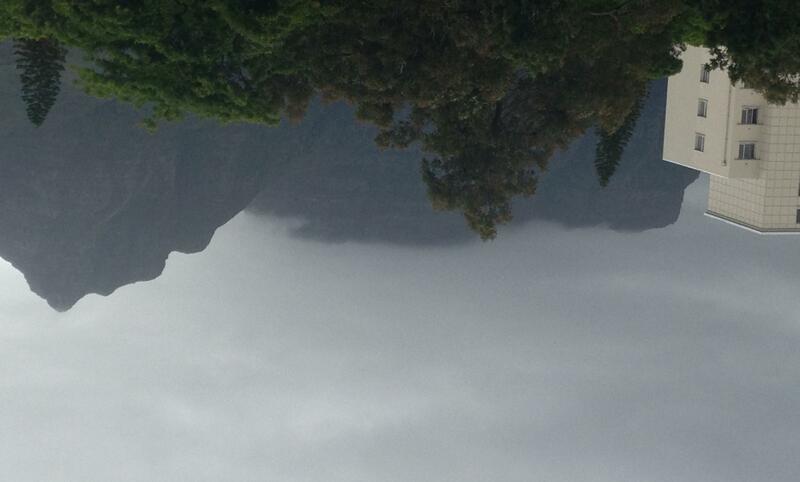 In the shadow of Table Mountain lies the Red Cross War Memorial Children’s Hospital. The hospital was built in 1956 and was built as a memorial to soldiers lost in the Second World War. This hospital is dedicated to delivering world-class paediatric treatment, care, research and specialist training. 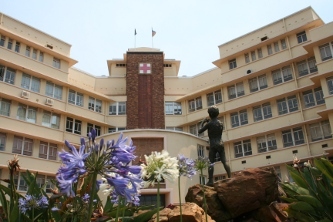 It is the only dedicated children’s hospital in Southern Africa and one of only a few dedicated children’s hospitals in the Southern Hemisphere. The Red Cross War Memorial Children’s Hospital. 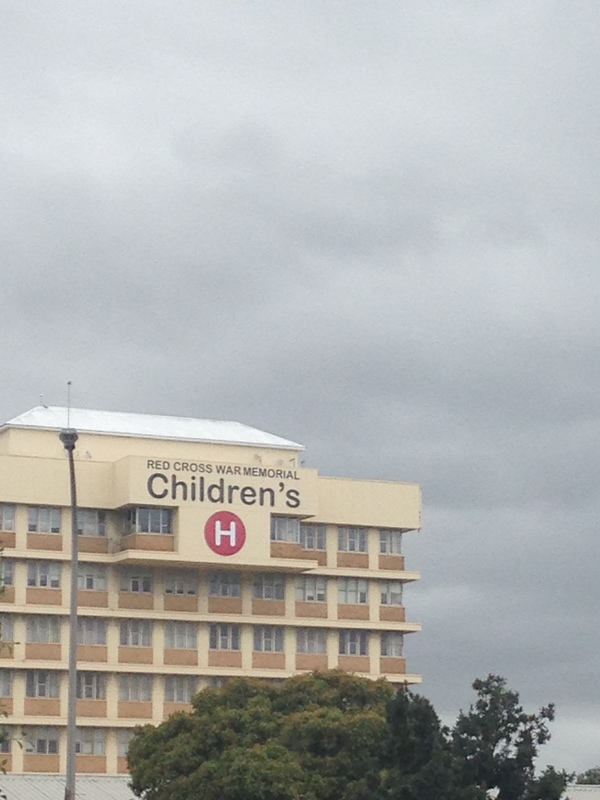 Red Cross War Memorial Children’s Hospital in Rondebosch, Cape Town. From within the hospital walls, once a week The Cystic Fibrosis Clinic swings into action. They see patients who have proven cases of Cystic Fibrosis (CF) and yesterday I got the chance to visit the amazing people who care for the children of Cape Town who courageously fight CF every single day of their lives and I got to meet the children and their families themselves. Dr Marco Zampoli, a Pulmonologist (in simple terms a lung doctor) heads up the CF Clinic and was one of the first enchanting characters I got to meet. Even though the area where the clinic takes place actually belongs to the Physiotherapy department, it is used by the CF Clinic on a Tuesday. The room is basic and has various exercise equipment that the physio’s use scattered around. 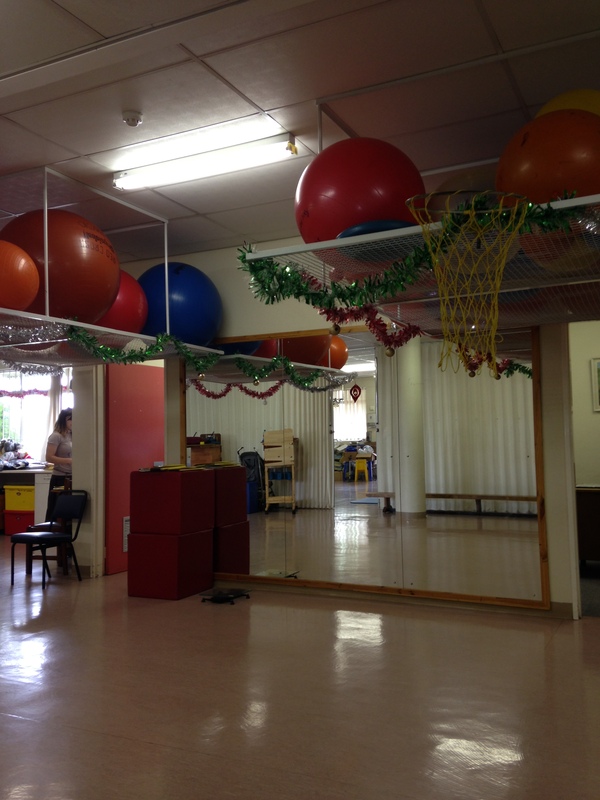 A few Christmas decorations hang from a metal overhang that secures gym balls. The room is simple, yet it functions with ease and always seems to be filled with laughter. 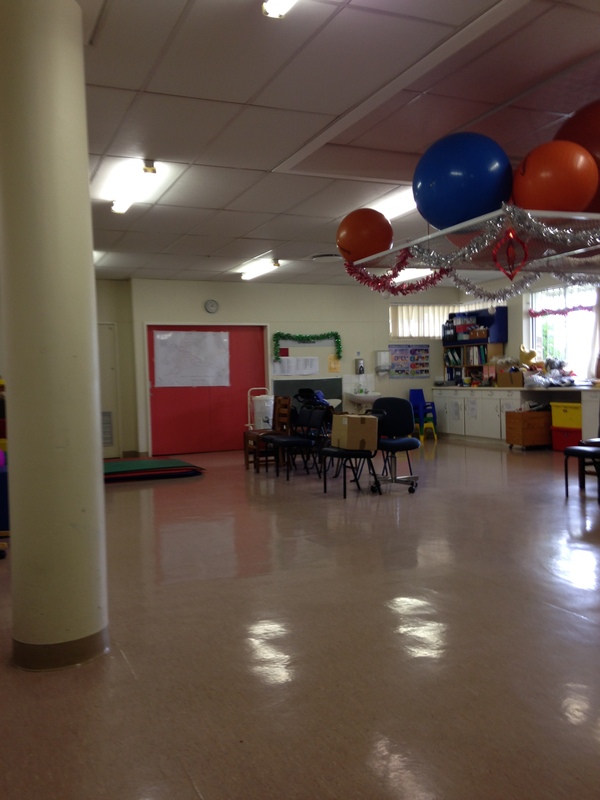 The simple ward/room used as for the CF Clinic. The kids and their parents line the waiting room outside. A bubbly Margy Gibbons chats to us, she is the social worker who chats to the kids and the families finding out how they are doing and supports them should they need that extra support. Margy will also help families get connected to various resources or support groups. A little while later Margy takes Ruth (my sister-in-law’s mother and the lady who arranged for me to join the clinic) outside to meet a new patient and his mother. A short while later, Ruth returns with Baby B in her arms. He is a gorgeous, healthy looking 7 month old baby. Full of chubby baby fat and big beautiful brown eyes, he was precious in every way. Sadly, on the inside, his body tells a different story. He was recently diagnosed with CF and just a few months ago when Baby B was diagnosed and referred to the CF Clinic he was apparently at death’s door. His mother, who was outside in the waiting room, is scared of what lies ahead of her and her son. This is a whole new world for her and there is so much to learn about managing and caring for a child with CF. Although terrified of what lies ahead, one thing she probably doesn’t realise yet, is just how amazing Baby B will grow up to be. He will grow up to be a fighter, someone who lives fully and whose soul shines from the inside out. He might have a life threatening terminal illness for which there is currently no cure, but I have learned first-hand from my best friend and now in the later years from the CF community that those courageously facing this challenge daily have something very special about them. I meet Vivien Flynn, a wonderful lady who is full of smiles. She helps with all the admin for the CF Clinic and inputs the data recorded into the files and helps with the kids. She has been working at the Red Cross CF Clinic for 26 years and she tells me how much she loves what she does. It shows, she radiates such a beautiful light and the kids even hug her goodbye. Vivien calls in the next patient. Some of the kids are with their fathers, others have come in with their mothers and some have both parents with them. Some of the kids have a brother or sister with them too. The patients are weighed and then their height is taken. It is important to monitor their growth because kids with CF don’t gain weight or grow like we do. Kids who struggle to gain weight often need a feeding tube inserted. This isn’t because they can’t eat, it’s because they can’t gain weight. Next the kids have to do the lung function test. Some kids manage more easily than others. I watched as one little boy did it a few times. I loved his tenacity when asked if he wanted to try blow a little harder again. Without faltering he said yes every time, determined every time to blow as hard as his lungs would allow. I watched him blow as hard as he could, his eyes bulging out and his mom standing close by encouraging her little boy by chanting “blow, blow, blow” along with the lady who was doing the testing. Eventually they got a reading they needed. If a patients and their family need to, they can see Professor Brenda Morrow, who is the Physiotherapist after they have seen their specialist doctor and if there are any dietary problems or the family need advice on the child’s diet they can have a chat with Ms Shihaam Cader, the dietician. Then the patient and their parent/s go in for a consolation with one of the specialist doctors. With the patients and parents’ permission I was allowed to sit in on these consultations with the wonderful Dr Ronalda De Lacey, who is a gastroenterologist (in simple terms a doctor who deals with the digestive system and its disorders). As they went through the consultations she explained to me what mutations of the CF gene the patients had and spoke about the tablets that each child needs to take when they eat a meal to aid digestion. One particular little boy had recently had a bad infection in his lungs. Even though the infection is now clear, he must continue with certain antibiotics for a while as this particular infection can cause damage to this young boys lungs even post-infection, causing him to lose 10% of his lung function. This is the reality of this disease. While you and I have good healthy lung function as healthy individuals, those living with CF have to work hard daily to keep their lung function up. I watch as people in the CF community around the world celebrate having 57% or 63% lung function. Although in our standards that is low, they celebrate because it’s up from the last time they were tested. It’s the small victories that make all the difference. Each small battle won is a victory in the CF World. One of the next patients was Baby B and Dr De Lacey went to speak to the mom to see if she would be ok if I sat in on the consultation but the mother was not too sure. According to Dr Lacey, as the social worker had mentioned earlier, the mother is still very scared and this is a whole new world for her and her baby. My heart breaks for her, I can only imagine how scary it must be facing all that lies ahead especially when so many living in South Africa have never even heard of Cystic Fibrosis. Standing in the middle of the room the young boy and his father, who consultation I got to sit in on, played around with each other as they waited for the boy’s nebuliser to be checked. Another older girl with CF, maybe around 8 years old, played around with her baby sister who was in the pram. Her baby sister held out her hand and offered me a piece of her sandwich which she was eating, much to the delight of her older sister who was interpreting everything her baby sister mumbled and gestured to me. Before we bid farewell and left the Clinic, I watched as a little girl who couldn’t have been older than 4 years old came out of consultation with one of the doctors. The little girl and her brother proceeded to dance around the room, jumping to touch the Christmas decorations and at times chasing each other, laughing. Every time she caught my eye she would break out into a smile. She was this wonderful, tiny figure of joy and light. As they were done at the clinic both her and her brother ran up to Vivien and gave her a big hug goodbye. I smile as I remembered (and missed) my best friend, Emma. She too was full of energy and this petite blonde girl and full of smiles and laughter. I missed her terribly in that moment but at the same time it reminded me why I’m doing what I’m doing. One thing I know for sure, the doctors and staff who look after the CF patients give so much love and care to these children and their families. Everyone knows everyone. There is laughter; there are high fives and hugs. These are not just doctors, nurses, staff and patients, they are an extended family of sorts. On average, in South Africa, one in 25 people carry the CF gene, most of whom are unaware they are carriers. 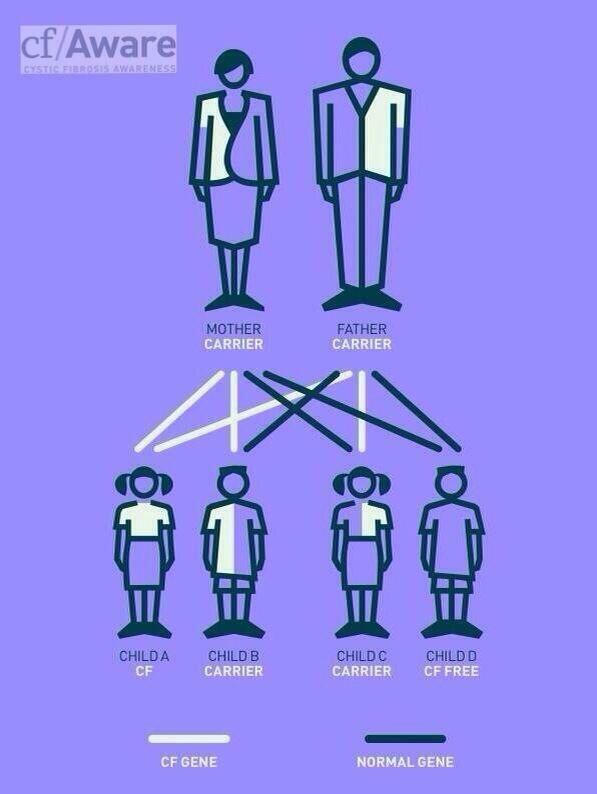 A child needs to inherit two copies of this gene, one from the mother and one from the father to have CF. Finally in South Africa, with growing awareness within the medical fields, correct diagnosis is on the increase and babies are getting diagnosed quicker, which results in early and correct treatment. It was a special afternoon watching everyone at work and watching the CF patients come in and meeting them and their families and meeting the amazing staff who take care of these patients. 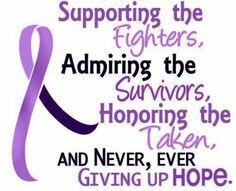 I live in hope, every day, that one day everyone will know what Cystic Fibrosis is and how it affects the people who have it and mostly that one day soon we will wake up to the news that we have found a cure. Previous Simple Beauty ~ Happy ChooseDay! Next No Escape ~ Only Way Is Up!